I last wrote about U2 after attending the 2011 concert at Heinz Field. I decided it was time to check back in with The Joshua Tree during this, the 30th Anniversary of its release. 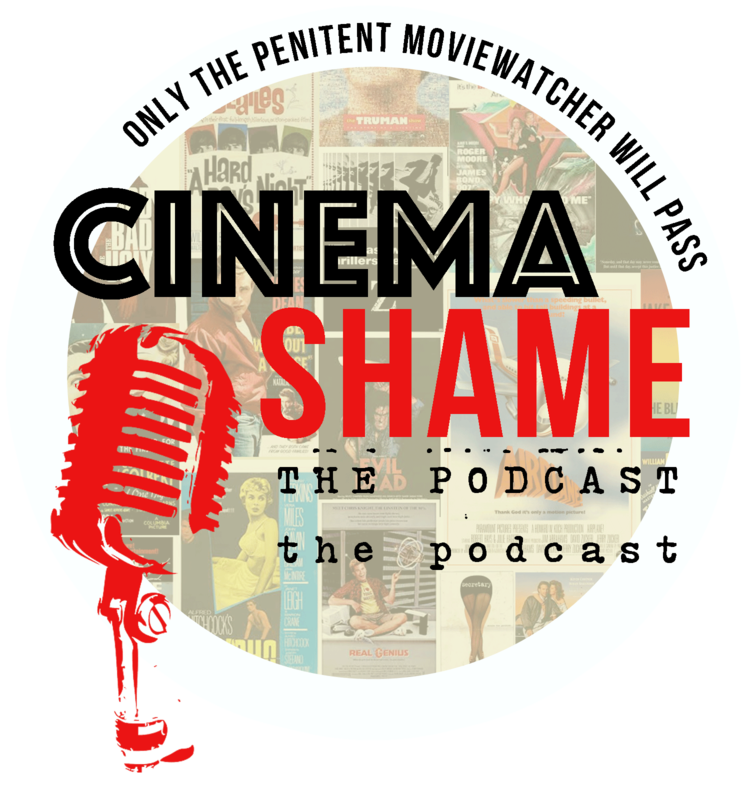 A version of this review first appeared on The Spill Magazine. Music feeds nostalgia, it places moments in time, and for a certain generation, few records documented a time and place more precisely than U2’s fifth record, The Joshua Tree, in March of 1987. Impossible details remain vivid, imprinted forever. 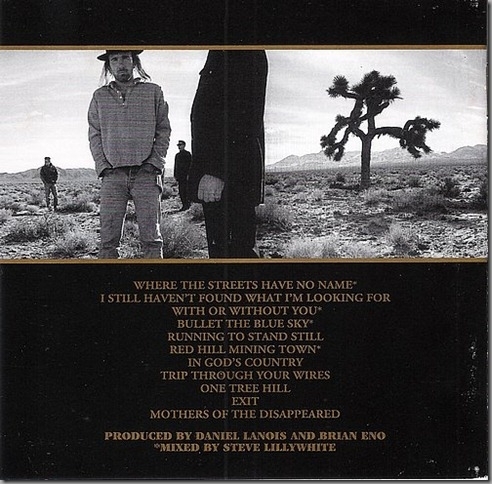 Where were you when you first heard the opening of “Where the Streets Have No Name”? Can you remember how you felt when the Edge’s guitar first broke through that wall of synthesizer? 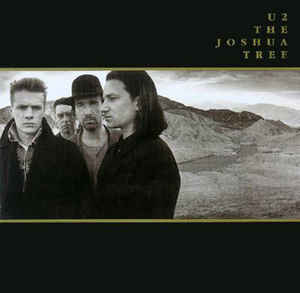 Maybe you don’t quite remember the feeling, but you know where you were the first time you heard U2’s The Joshua Tree. Something as mundane as a placing a cassette in a car radio becomes epic poetry. The color of the car. The passengers. Maybe there were none. The smell of the Spring air, the type of flowers blooming… and you don’t even like flowers. For someone born into an era of digital music, a sonic grab bag of unlimited potential, it’s perhaps difficult to comprehend the way a specific record release could freeze time, if only for a short while. Movies retain the power to unite a movement around an individual work of art, but by and large, those days in music have passed. Unlimited availability, fractured attentions, and the ways in which we consume and download music have eroded the event record. It’s no longer my favorite U2 record, but the imprint of that moment of discovery remains; The Joshua Tree has positioned itself outside traditional criticism. The band has existed long enough to survive multiple shifts in tone and ideology. They’ve turned fans into naysayers (and vice versa), but the one constant remains that one record in the middle of their discography. Tinged with gospel, blues, and folk influences, The Joshua Tree would become U2’s greatest success, selling more than 25 million copies, but also the record they desperately longed to escape. Bono famously described Achtung Baby as “the sound of four men chopping down the Joshua Tree.” Bestowing further accolades upon the record seems futile. Instead I’d like to track back and take a slightly different perspective on the record. The trio of songs that open the record reek of perfection – their omnipresence might diminish their luster to the point that they’ve become background music, easily tuned out. 30 years of constant airplay tends to turn even the greatest songs into Roger Williams. Check back in with these songs one more time. Listen to “With or Without You” with your eyes closed. Tune into Larry Mullen’s subtle changes in cadence and Adam Clayton’s heartbeat bassline. The synth fills in the blank spaces followed by Bono’s lovesick vocals. “See the stone set in your eyes / see the thorn twist in your side.” The swell before the damn breaks at the three-minute mark. Try to recapture that virgin listen, embrace the way that all the pieces of U2 fit together. Embrace the bothersome, overplayed perfection. Focus on the so-called B-sides of this record. “Where the Streets Have No Name,” “I Still Haven’t Found What I’m Looking For,” and “With or Without You” don’t make this record a paradigm on their own, but it’s often difficult to see the lesser successes beyond those 800 pound gorillas. As The Edge channels Jimi Hendrix on “Bullet The Blue Sky,” it might seem as if the album takes a left turn, but in the context of the band’s discography, “Bullet” points toward the future, toward Rattle and Hum and eventually Achtung Baby, where guitar-forward became the rallying cry. After the slow-burn symbiosis of the album’s opening volley, “Bullet The Blue Sky” pulls the rug out, shifting and undermining expectations, just when the listener slips into complacency. “Red Hill Mining Town” proved to be such a problem that U2 never played it live until May of 2017 in Vancouver for the 30th Anniversary Tour of The Joshua Tree. The politically potent track introduces the B-side with a jolt of melancholic energy that rises to a hopeful crescendo. Bono’s strained vocals included, “Red Hill” stands as a fascinating blemish on the record that shows Bono’s struggles as a songwriter reaching beyond his comfort zone – a comfort zone that had already made U2 one of the biggest acts on the planet. Place in the U2 Discography? Say what you will about the latter half of the band’s career, but no one could ever say that U2 became satisfied or complacent. Constant re-invention has been the only consistency. The band may never again reach the resplendent creative heights of this period in their career, but U2 remains relevant and perhaps undervalued – now thirty years removed from the album that made time stand still. The 30th Anniversary Edition of The Joshua Tree is available in a number of different formats including a 4-CD Super Deluxe Edition, 2-CD Deluxe, and 7 LP Super Deluxe. All Deluxe Editions include the band’s live performance at Madison Square Garden on September 28th, 1987. You’d be hard pressed to find a U2 fan who claims The Joshua Tree to be their favorite record or even favorite U2 record. And I don’t believe this is a case of merely proving fandom through deep cuts, which is a legitimate nuclear hazard in music writing and appreciation. Denying value as a result of popularity turns discographies on their heads. In this case, maybe, because the band has released three career’s worth of records. That said, a U2 fan who denies the value of The Joshua Tree has just become embittered, jaded, perhaps senile. The Joshua Tree remains a vital classic that may have lost some of its luster over 30 years due to omnipresence. Time, however, has eroded none of its visceral ability to invoke some piece of you in 1987… or whenever it was that you first heard the slow build of that opening track.